Serenity and seclusion when you want it; convenience and commuter access when you need it! 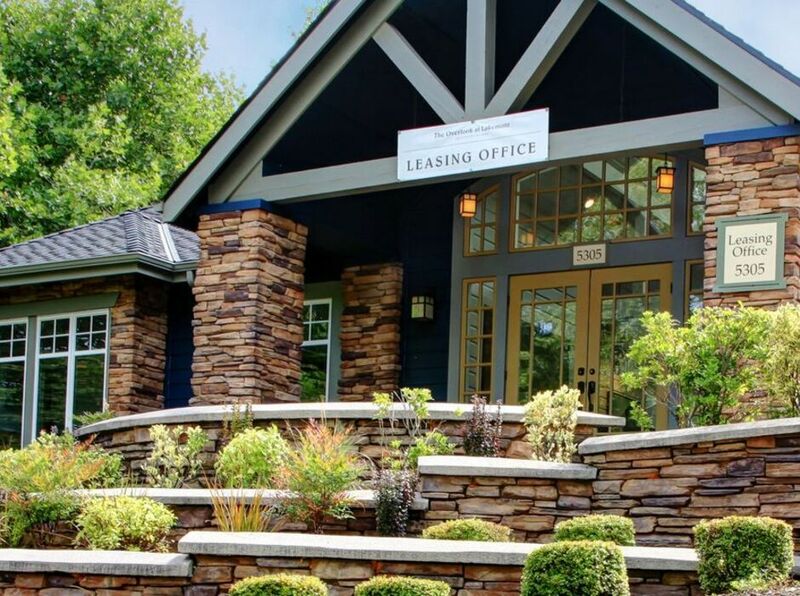 The Overlook at Lakemont apartment home community is located off Exit 13 from I-90 between Bellevue and Issaquah, up and away from the freeway in a charming wooded neighborhood, but still close enough to all of Bellevue’s resources and activities that you will always feel connected! 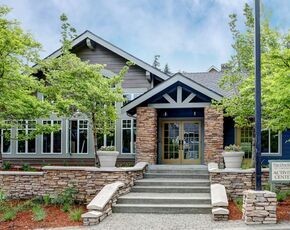 Unique among Eastside apartment home communities, Overlook at Lakemont is designed to complement the natural landscape while offering residents luxury and comfort. 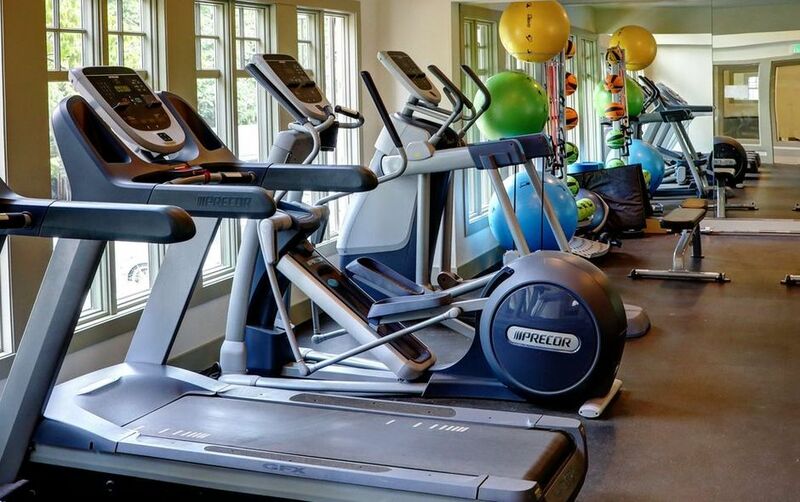 Winding drives take you through the property to the inviting clubhouse and resident activity center, where you will discover our spotless twenty-four-hour fitness studio, sparkling pool and spa area, and ultra-convenient resident business office. Surrounded by recreational trails and local parks, Overlook at Lakemont is your perfect choice to come home to at the end of your day! 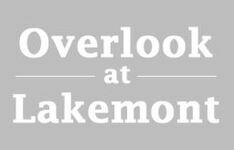 Overlook at Lakemont offers an exceptional variety of floorplan choices. Spacious one bedroom apartment homes have up to 720 square feet of living space, with full bathroom and walk-in closet. Two bedroom options have one or two bathrooms and 862 to 1112 square feet of living area. Our largest apartment homes have three bedrooms, two baths, and as much as 1342 luxurious square feet where you can make yourself at home. Interiors at Overlook at Lakemont are absolutely filled with extras normally found only in upscale condominiums. Your new apartment home might include such luxuries as all stainless steel appliances, quartz countertops in kitchen and bath, stylish cabinets with designer hardware, and indirect under-cabinet lighting. Crisp white crown molding and vaulted ceilings create an open and airy space, and expansive windows bring in maximum natural light. Bathrooms are gracious and spacious, and your private balcony or patio includes an extra storage area for your personal use. Every apartment home also includes washer and dryer for your convenience. 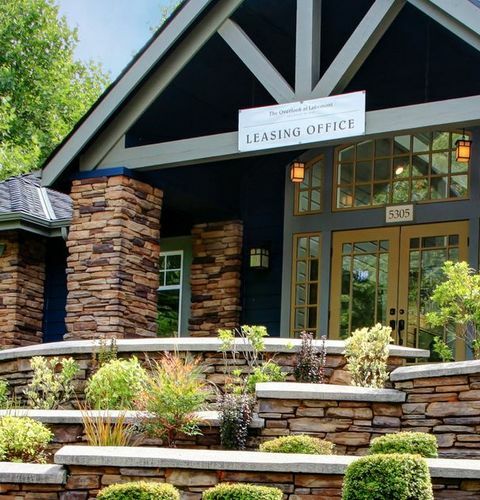 Professionally managed by Security Properties Residential, Overlook at Lakemont has on-site management and maintenance team members who are committed to your comfort. With more than 40 years of experience, Security Properties Residential is an industry leader in expertise and resident satisfaction. 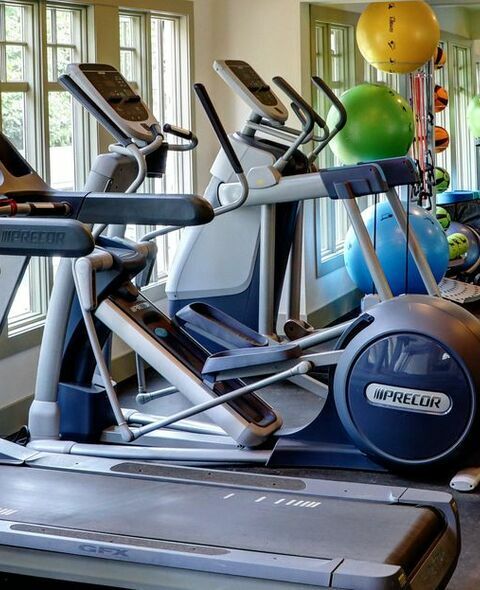 Twenty-four-hour emergency maintenance response is guaranteed, and Overlook at Lakemont is a pet-friendly community. Our management team is happy to answer your questions about available parking options, pet policies, and services such as cable and internet. Our location at Overlook at Lakemont is amazing, and we want you to know that we appreciate our environment and take care to preserve it. 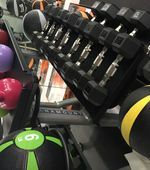 Many of our policies and programs are designed to be environmentally friendly, employ recycle and reuse practices, and encourage sustainable living. You are going to love living here at Overlook at Lakemont!